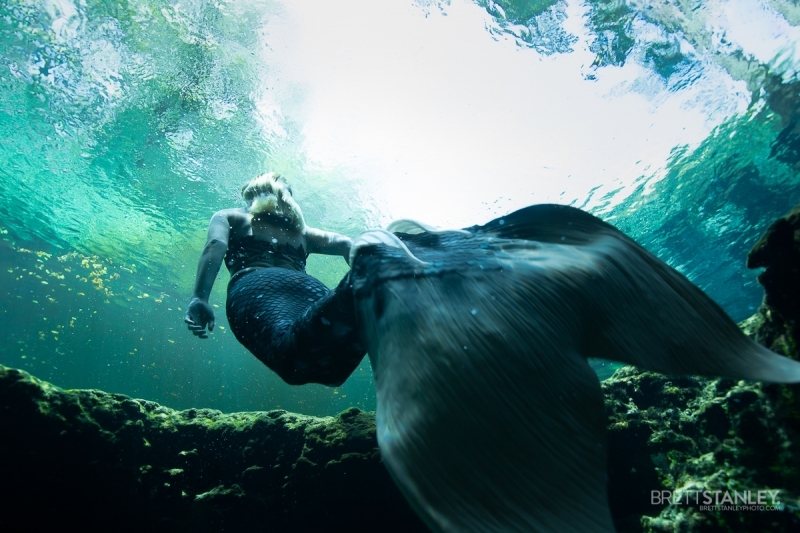 Join us at Ginnie and other Florida Springs for group and private shoots, with coaching by Hannah Fraser! 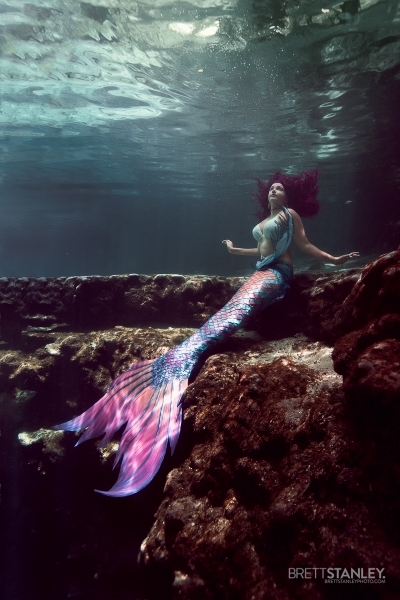 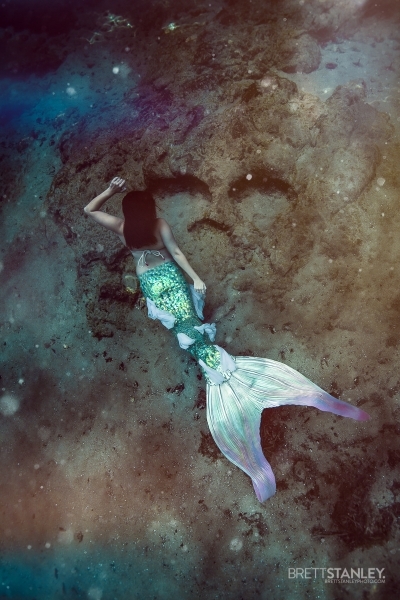 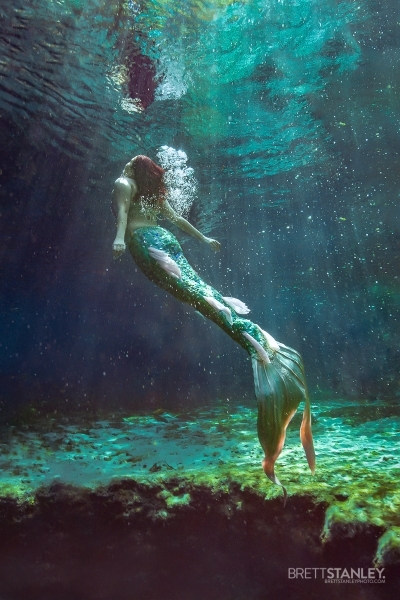 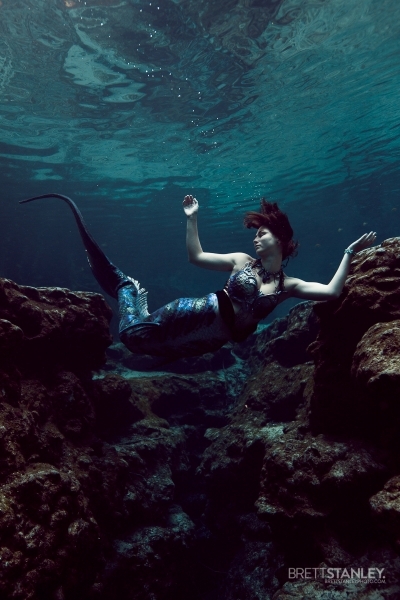 AN UNDERWATER MODELLING WORKSHOP LIKE NO OTHER. 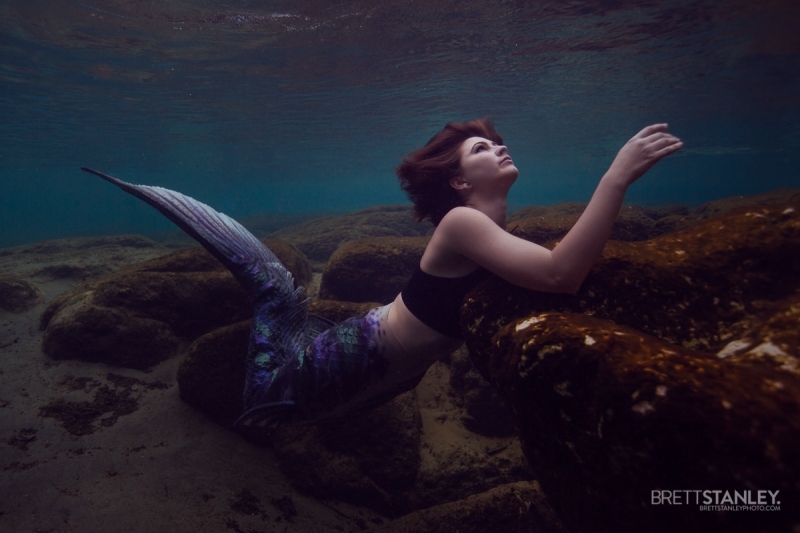 3hrs of one-on-one time with Hannah and Brett at the springs, 17-20 May only. 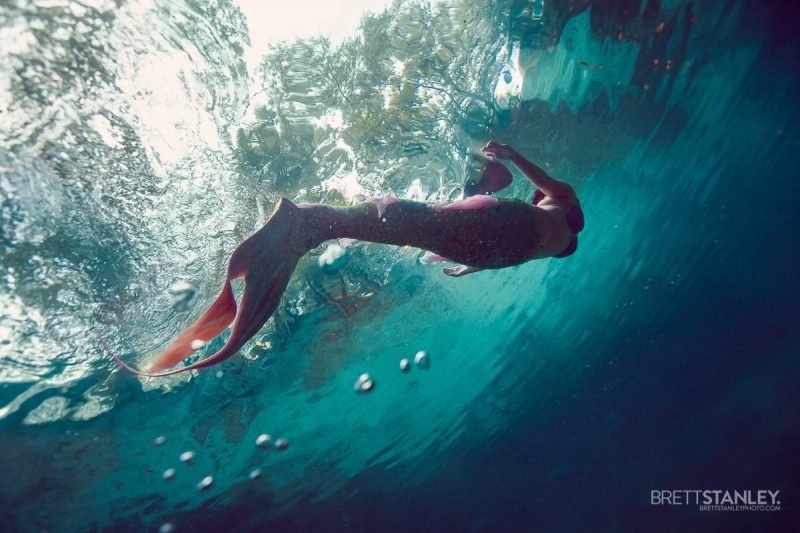 3hrs of group time with Hannah and Brett at the springs 17-20 May only. 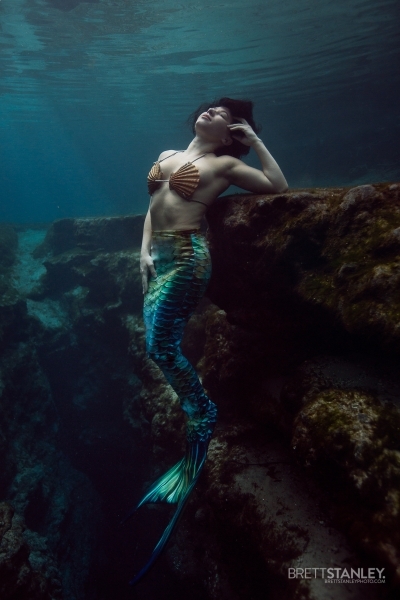 3hrs of one-on-one or group time with Hannah at the springs 17-20 May only. 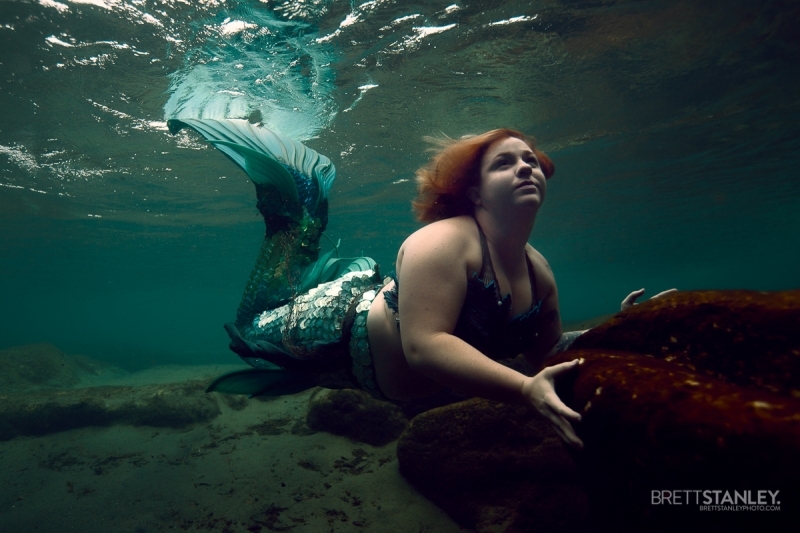 3hrs one-on-one photoshoot with Brett at the springs. 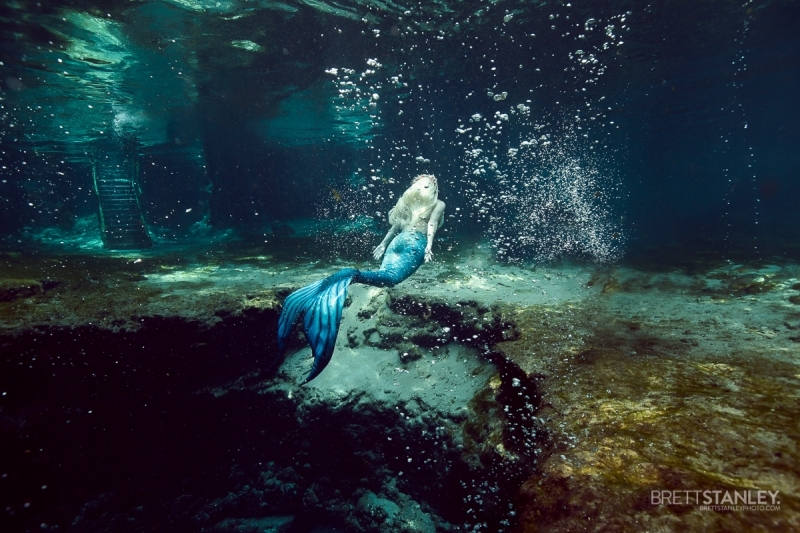 3hrs of group photoshoots with Brett at the springs. 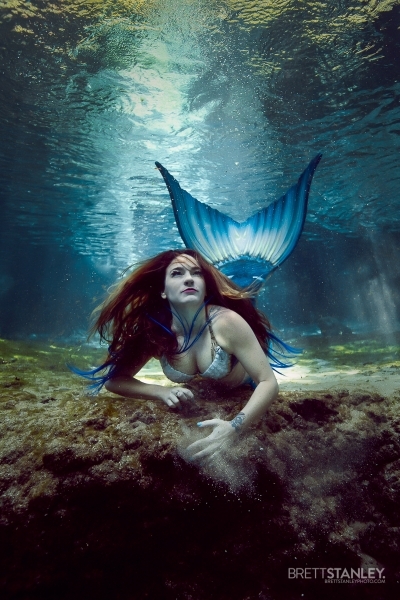 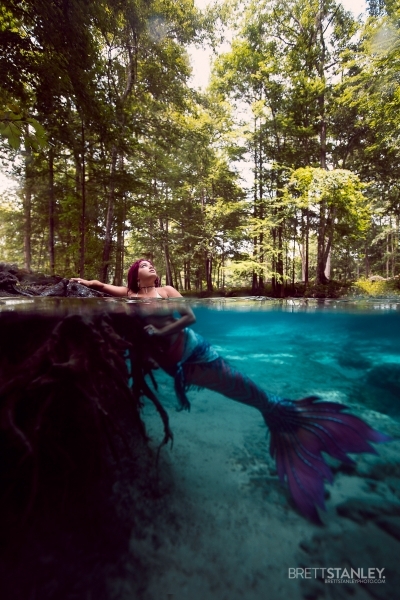 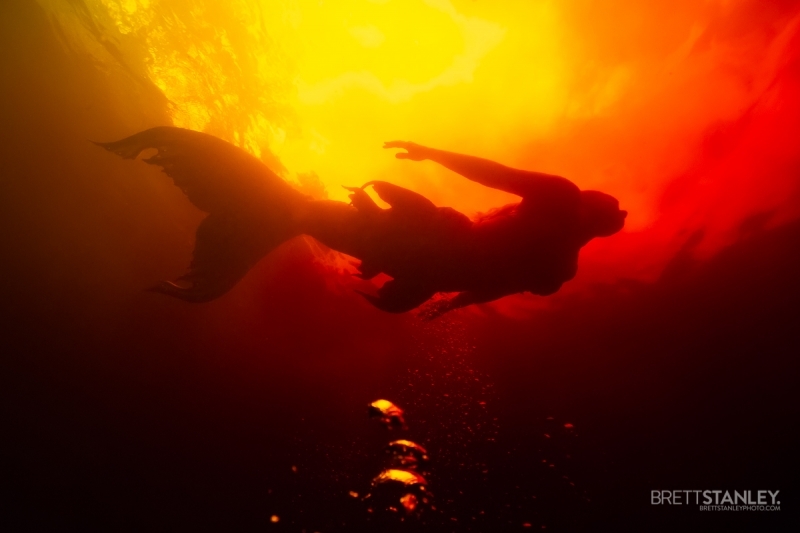 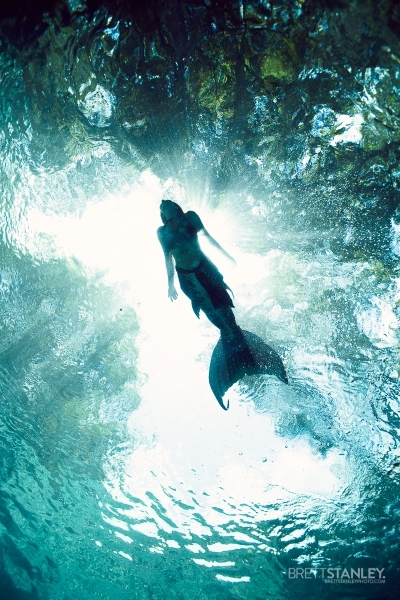 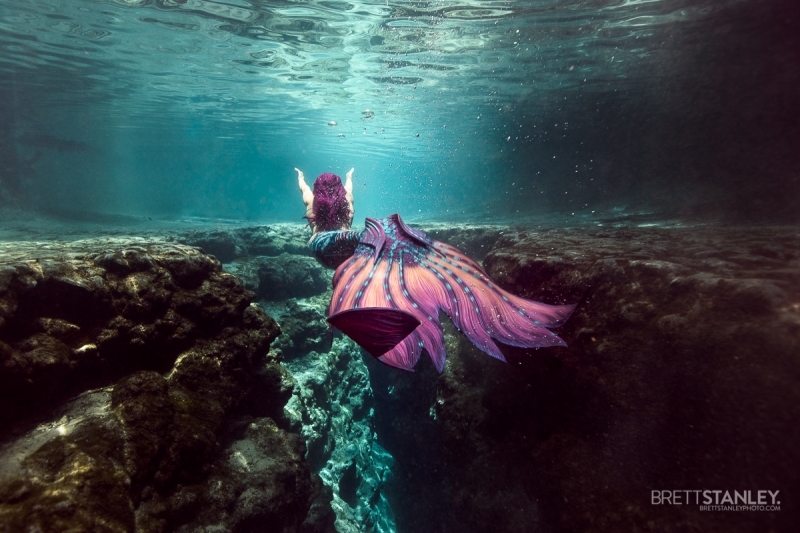 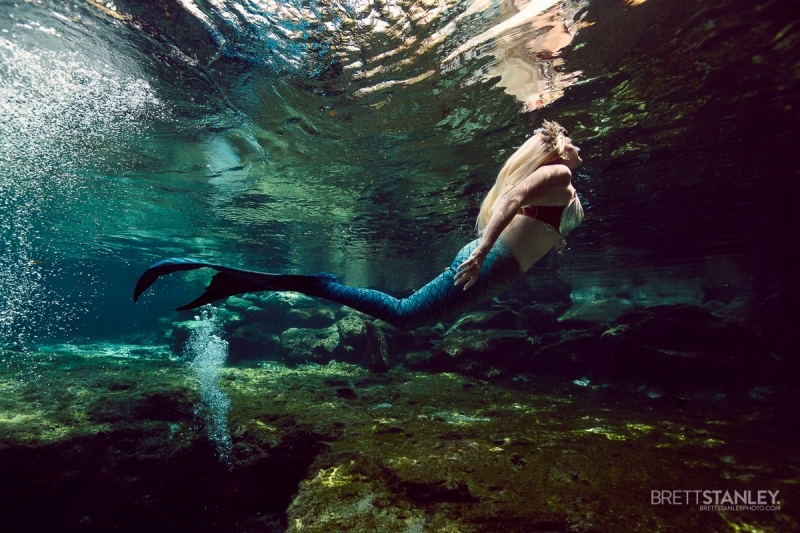 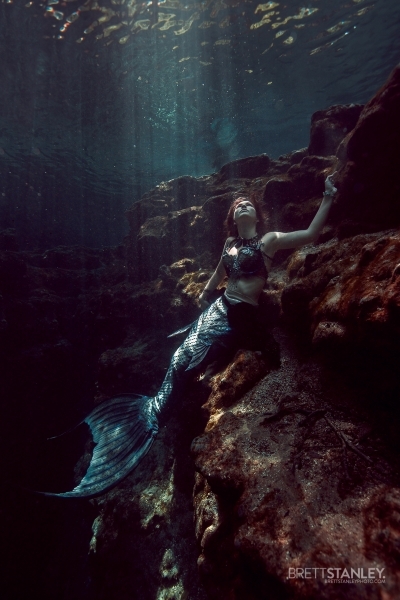 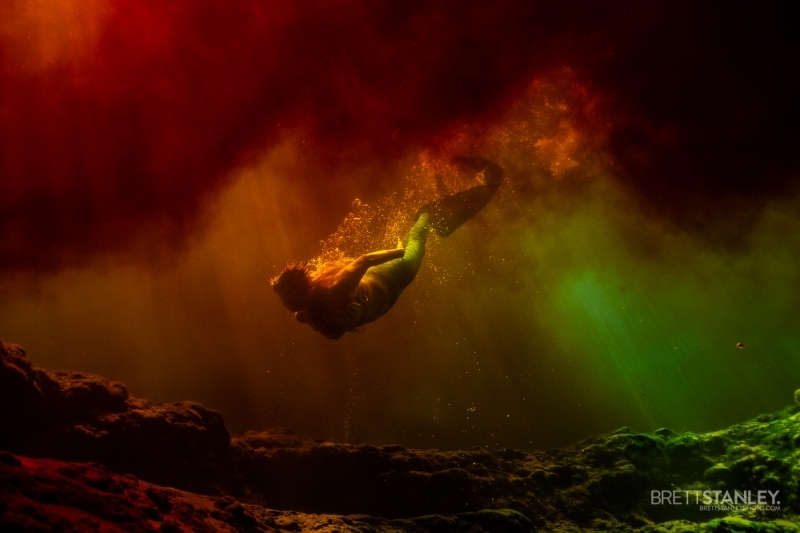 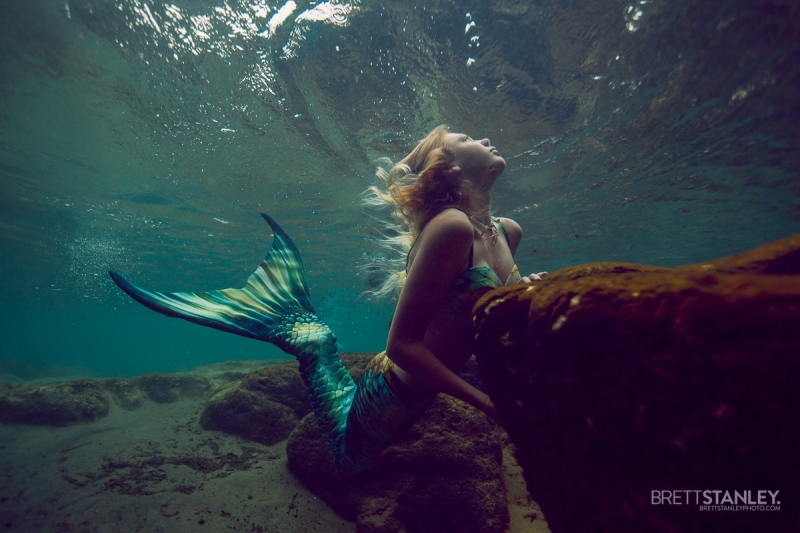 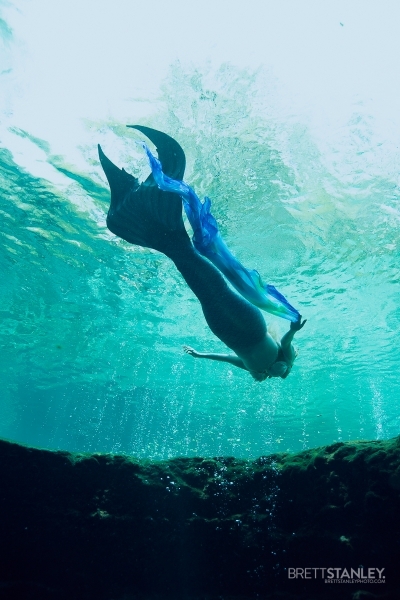 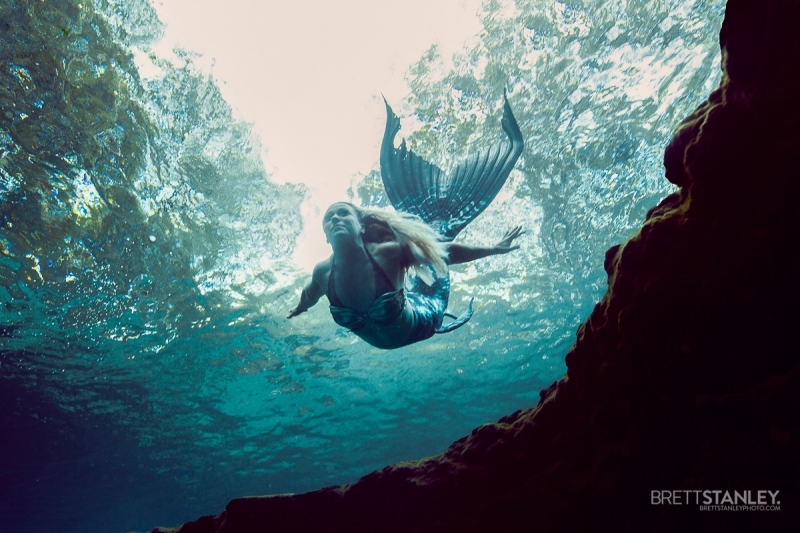 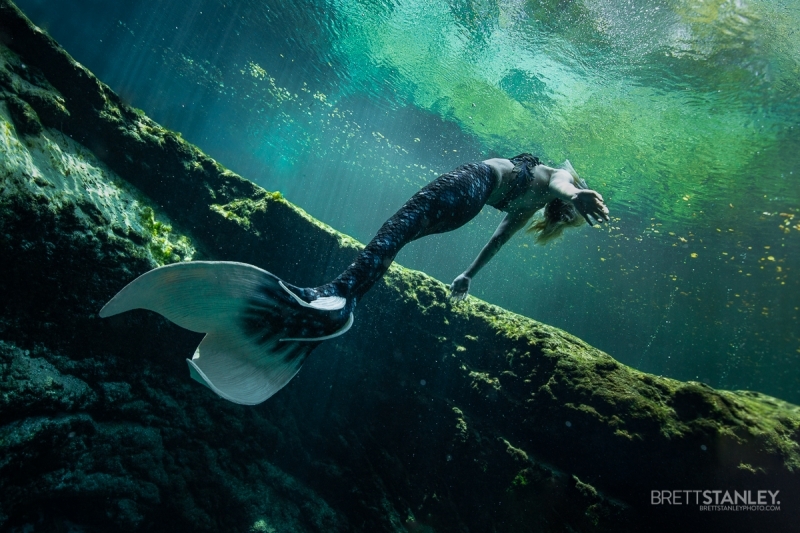 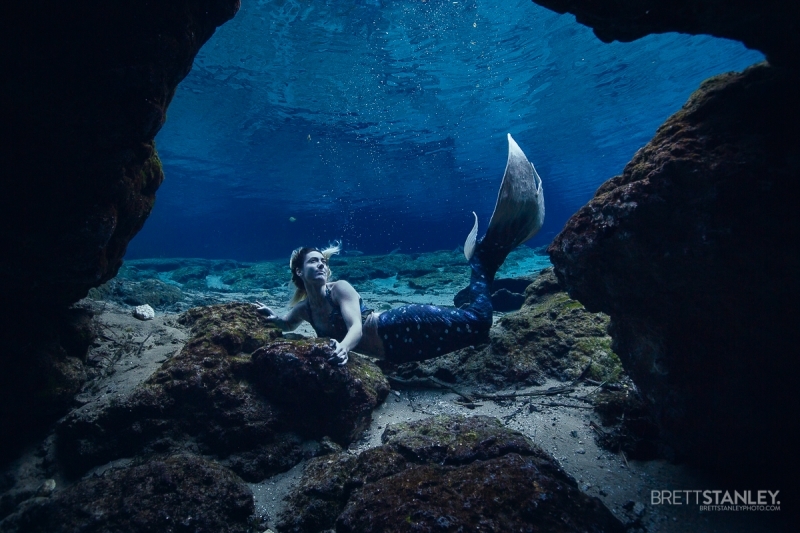 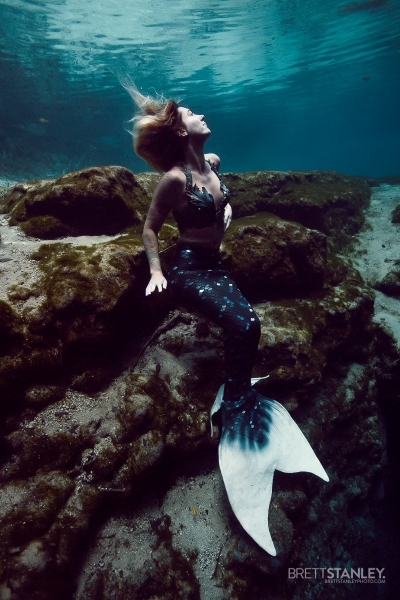 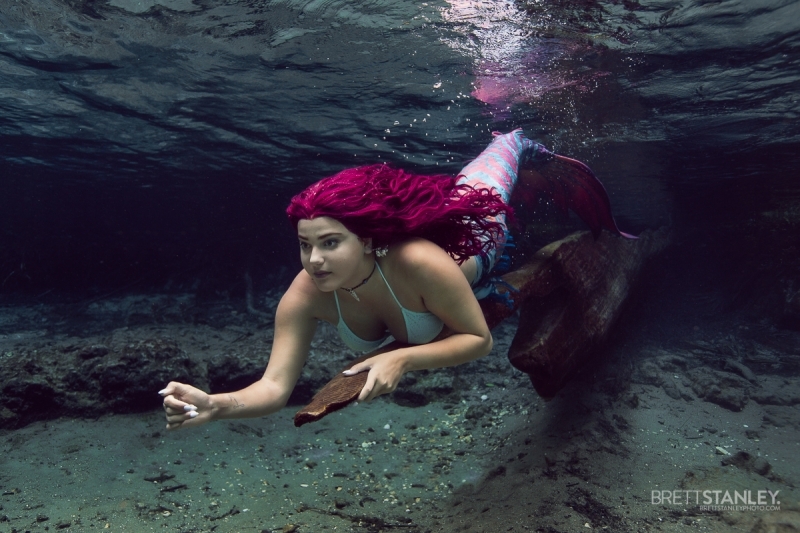 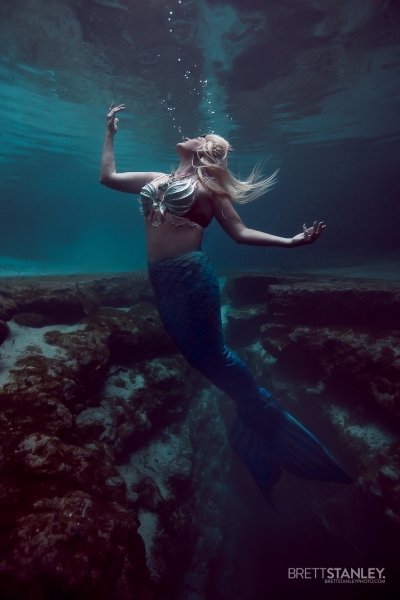 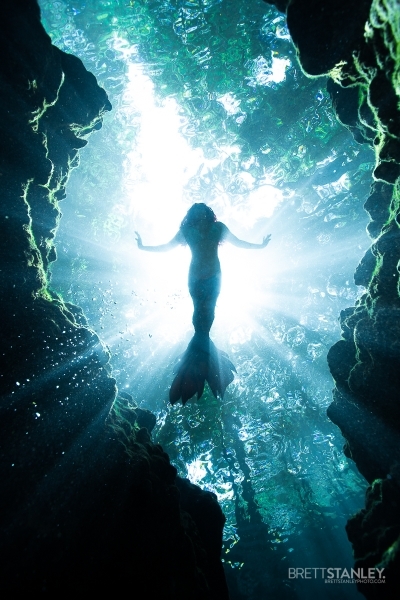 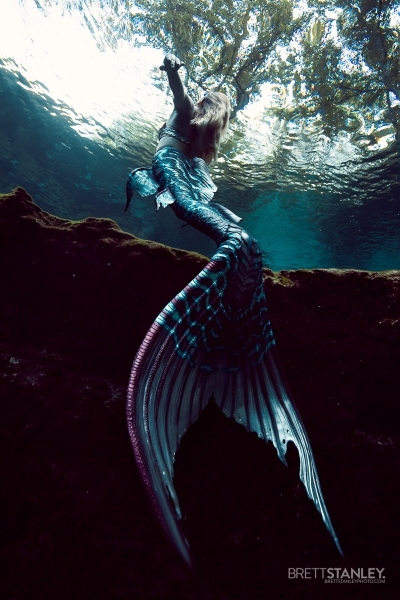 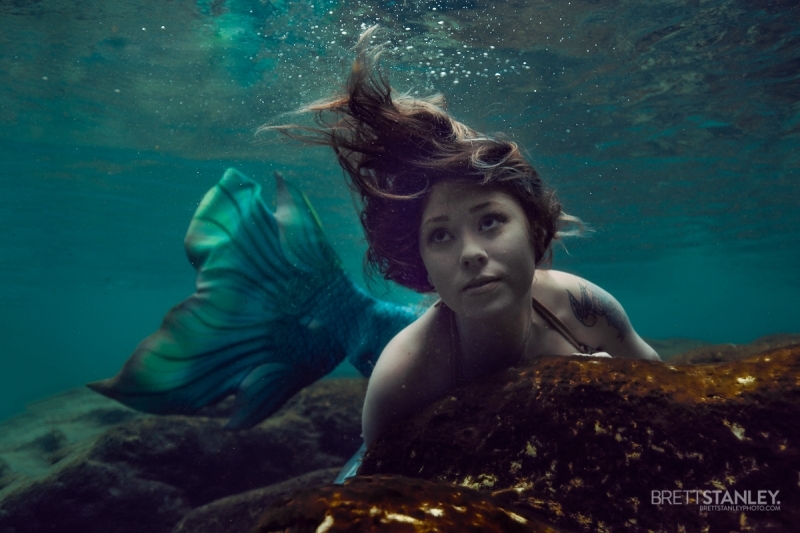 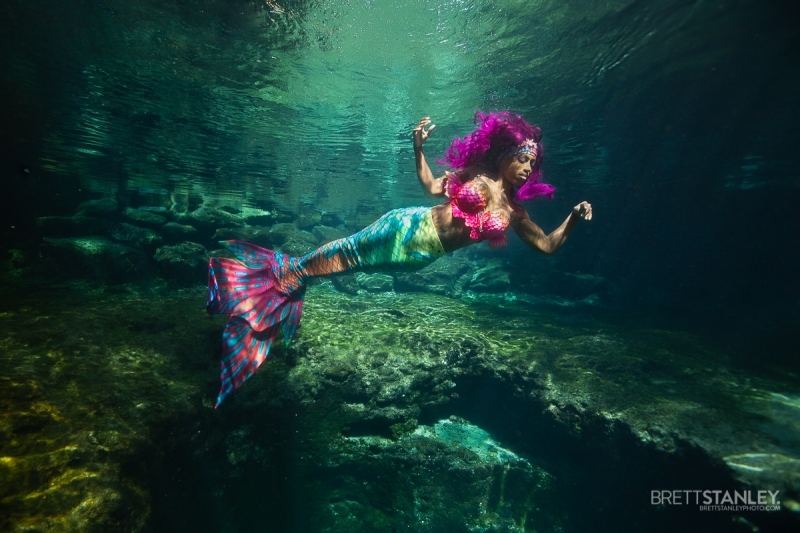 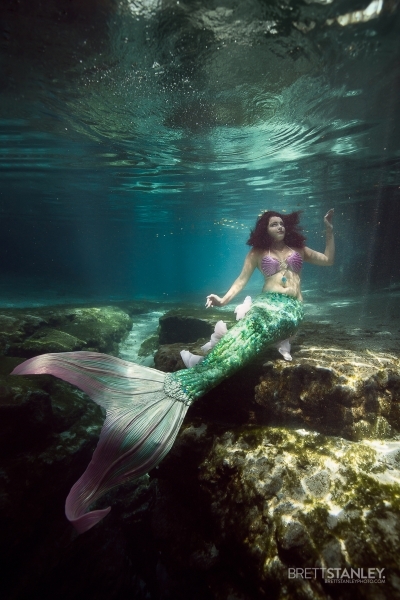 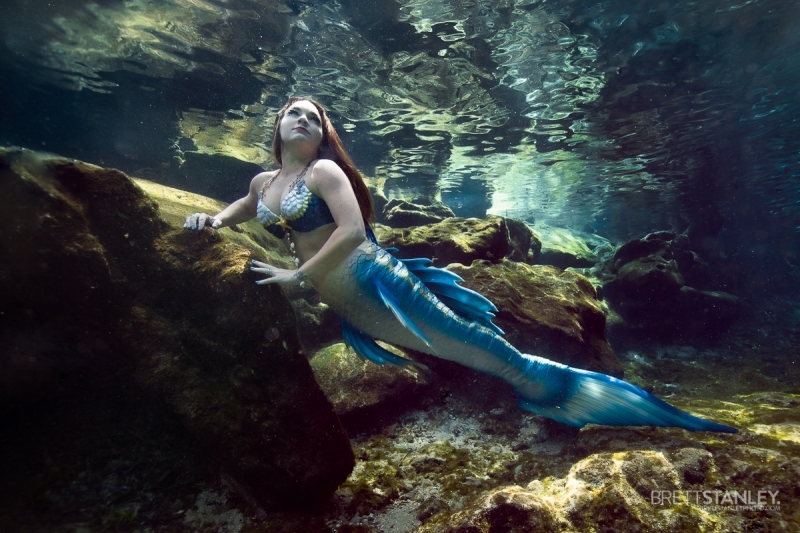 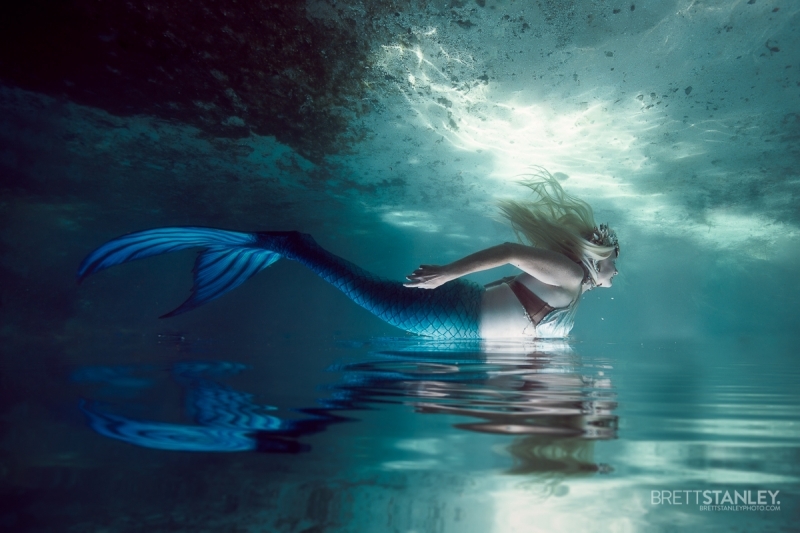 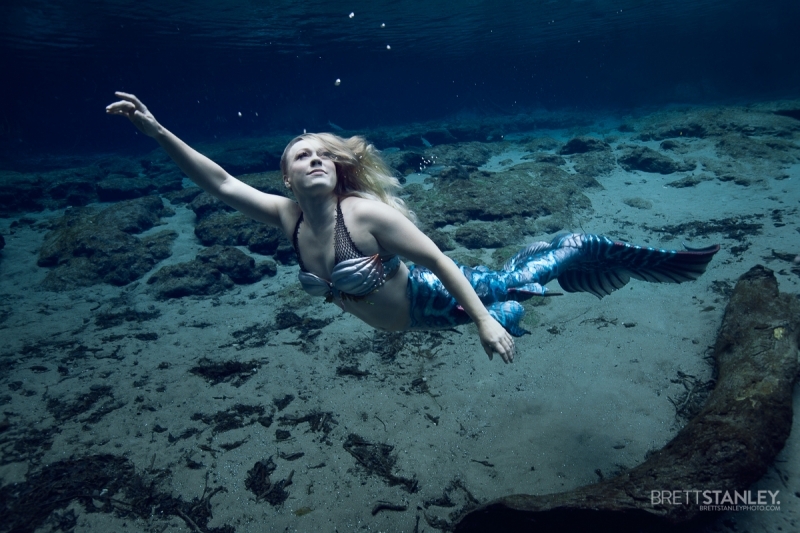 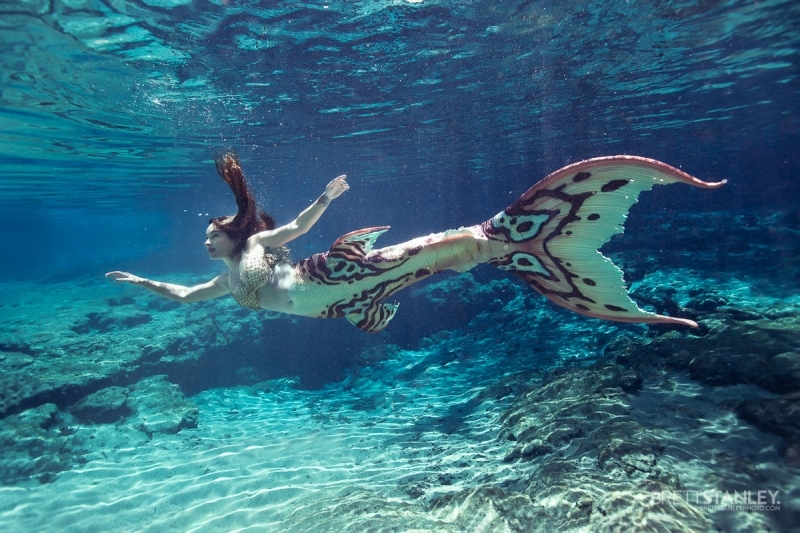 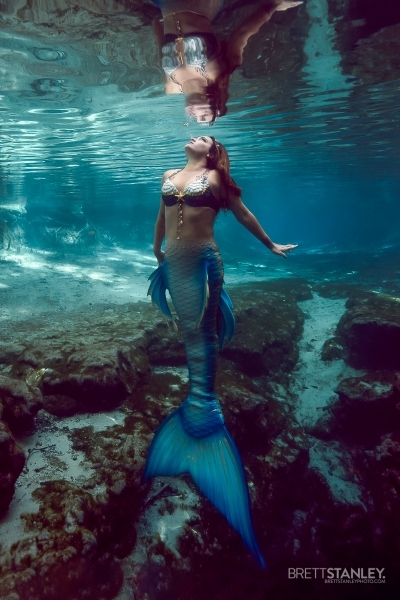 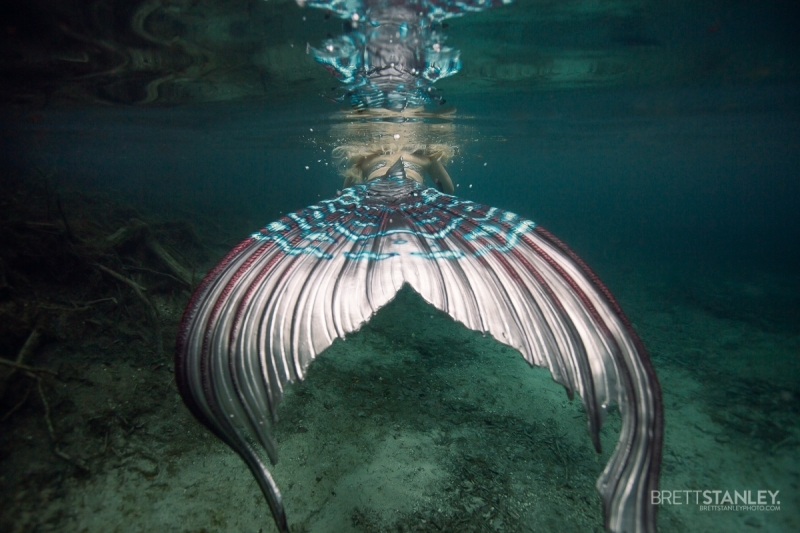 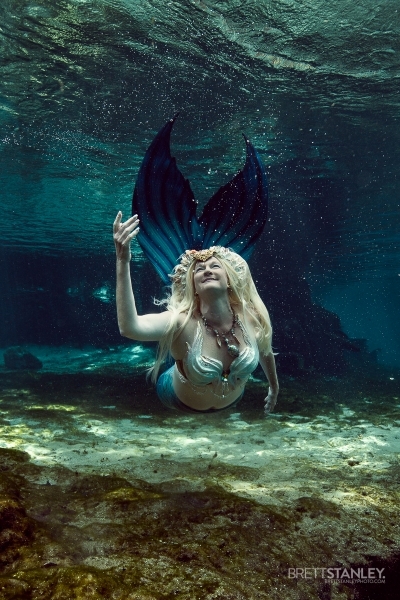 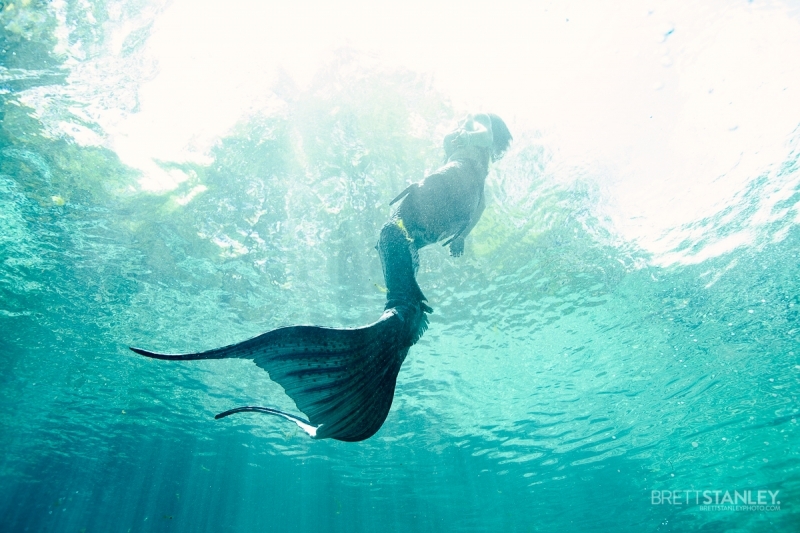 30 min one-on-one photoshoot with Brett at Ginnie Springs or nearby.